Simple and easy ride for long journeys and trips! Exclusive high-tech Maclaren buggy with the highest safety standard and optimum ride comfort. Extremely light, safe and comfortable for you and your child. Award-winning design, functionality and safety. Techno XT sets the standard for easy manoeuvring and maximum ride comfort. 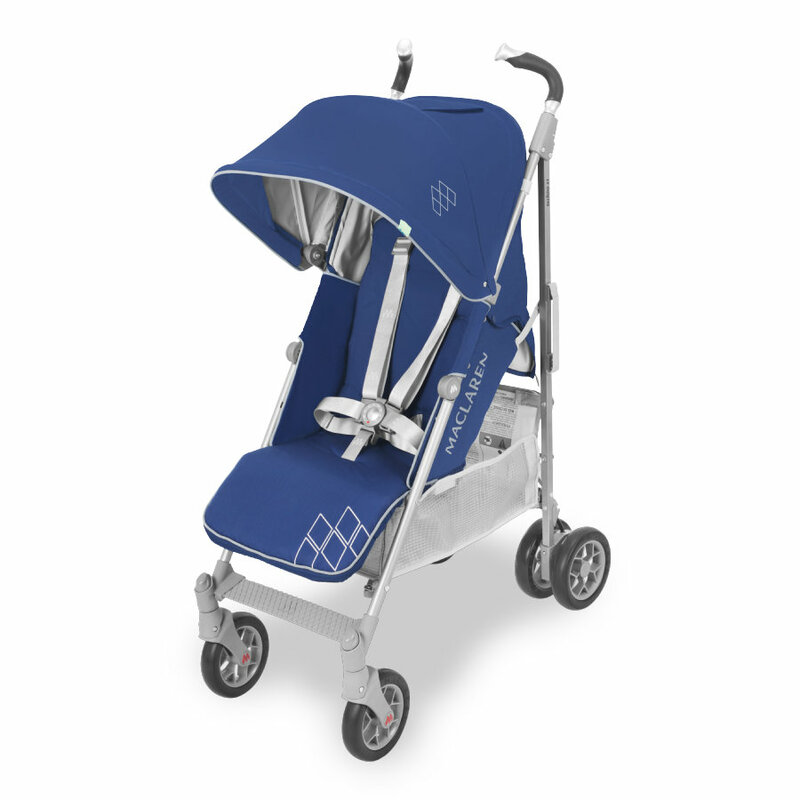 Ideal for newborns and children up to 25 kg. With large seat and lying surface, 4-fold one-hand adjustment up to lying position, adjustable leg rest, height-adjustable push handles, built-in Newborn Safety System ™, including head and shoulder pads. When the seat is fully reclined to suit newborns, the newborn safety system can be used below the seat to create a comfortable, flat lying cocoon. Five safety straps, securely mounted to our aluminium frame, paired with an exclusive two-finger release buckle that makes every Maclaren the safest seat around. The elevated seat increases leg room, creates distance from the hot pavement and provides a better view.